According to the Occupational Outlook Handbook, a mere 10% of craft artists, like those who practice stained glass crafting, earn more than $46,700 ($24,090 median). Note that this service points at the salaries only. Speaking about own stained glass production, it could be even more. 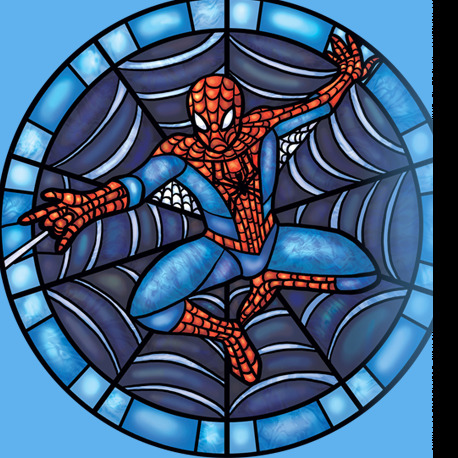 The profit margin of stained glass business is estimated by the experts as 30%. The price for goods made of stained glass always goes up. The payback period of this market is evaluated as less than five years. Stained glass production is one of the numerous “at-home” business opportunities. You need a plenty of experiences and solid background to carry it out, but it is possible to make it profitable. In case you possess an eye for color and working hands, this is exactly what you need. Since 2000, the total number of orders was gradually increasing by 25 - 40% per year (despite the economic crisis). Those days, one square meter of raw material (colored glass) was sold at about $70 - 200. Currently, the prices for glass and all related tools and materials increased on average by 25%. One square meter of the finished product will cost approximately $800 – 1,200 for your client. On the average, one person can produce up to 6 square meters of stained glass per month. This market is divided clearly into two categories: the one for real masterpieces made of colored glass and the cheap and fake one (pellicle glass). 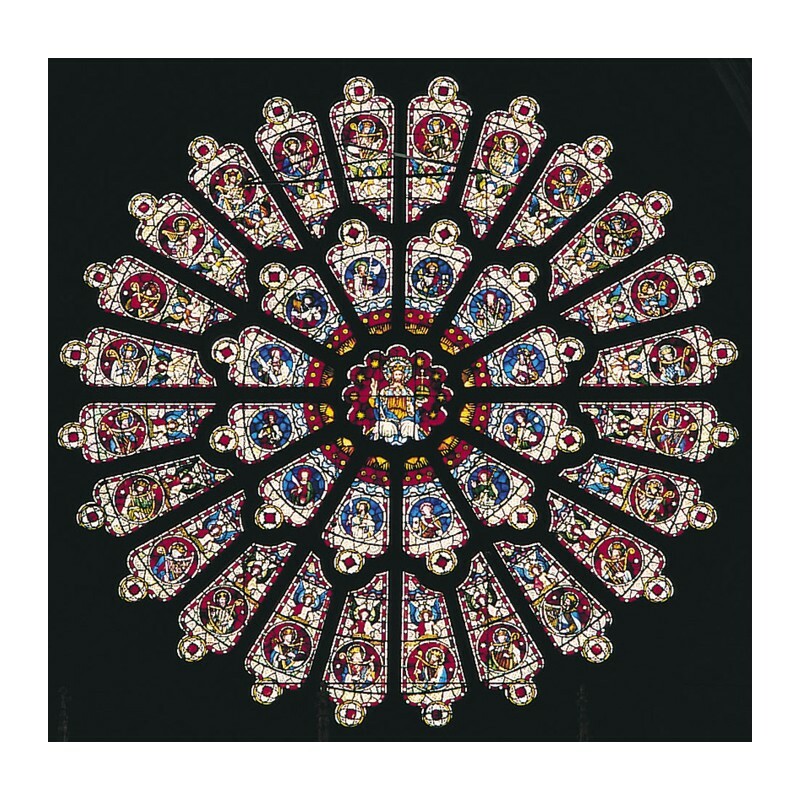 The goods of the second type cost more than half less than even the most budget genuine stained glass. Target audience: churches, museums, galleries, other cultural and sightseeing places, country house owners. However, recently these market players noticed the unprecedented rise in demand among corporate customers such as private hotels, mini-hotels, restaurants, bars, and cafes owners. 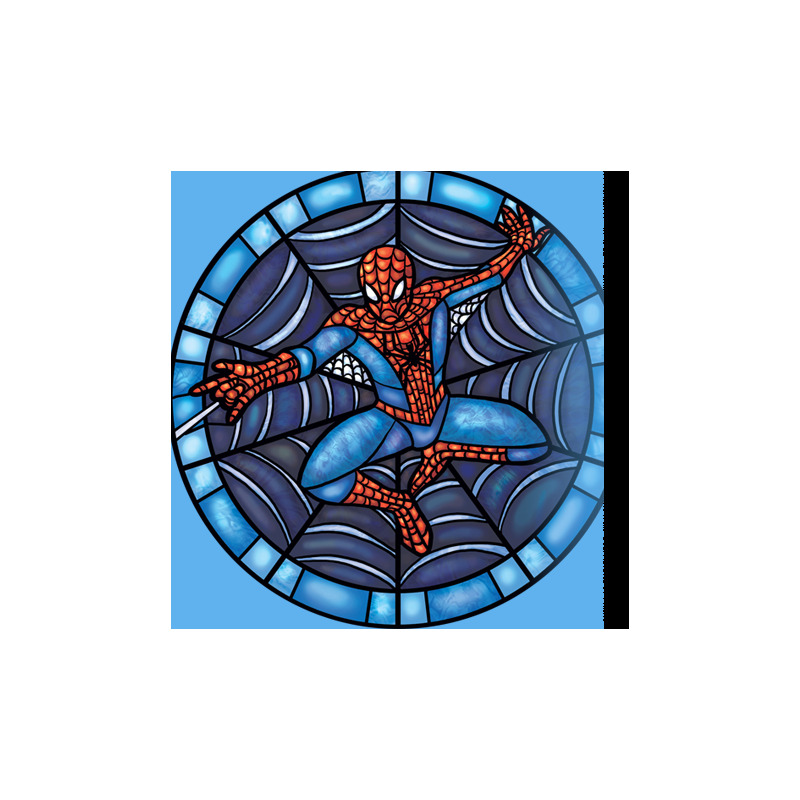 Except for the samples, any owner of stained glass production needs a good promotion in the shape of advertising both in print and online, as well as a personal website to showcase your works and images of the top pieces. Home-based stained glass production won’t probably make you a millionaire, but you have a chance to gain at least $2,000 - $3,000, which is still above average salary. As some of the field experts believe, it is crucial to set the corresponding decent price to receive that money. The initial cost of the business is rather small. As it was already mentioned, $2,000 is enough. So, it means that you will cover all expenses with your first salary (or within a month). Even if you would like to launch a bigger out of home production, $10,000 is an upper limit for doing that. Franchising is not available for this kind of business, but such advantages as operating from home and on a part-time basis pay back in full. Compete online operation is not possible as well: you will still need to supply the goods somehow. To help you with the pricing policy, I’ll give you a hint: a cluster of grapes that you've assembled for about 35c turns into $6.95 in any craft shop. No formal training for staff is required. It would be enough to pass a class in Arts & Crafts and some kind of corresponding apprenticeship. This type of activity is absolutely satisfying from an esthetic point of view. The additional income can be earned by performing your samples at various trade shows, art fairs, and galleries. 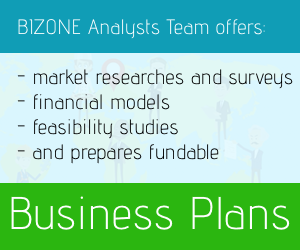 Who knows – perhaps, one day you will discover a new business path. Also, you may start offering stained glass repair for a minimum price to attract more clients. This business can be operated right in or out of your home with an initial investment of just $2,000 for basic tools and supplies. If you have decided to open your business for the production of stained glass (or create a house stained glass), then you definitely need the equipment for manufacture of stained glass. As a minimum, stained glass business owner will need one sturdy table or workbench with several hand tools. - muffle furnace - $10,000. However, this full list suits big workshops better. Van or truck is another “must-have” for this type of business to ensure fast orders delivery. For the glass used in leaded glass windows, a lump of the molten glass is caught up at one end of a blow pipe, blown into a cylinder, cut, flattened and cooled. Artisans also vary this basic process in order to produce different effects. The first step of the process involves the artist creating a small scale version of the final design. After the design has been approved, the craftsperson takes measurements or templates of the actual window openings to create a pattern. This pattern is usually drawn on paper or cardboard and is the actual size of the spaces to be filled with glass. You will definitely need glass, lead, solder and other supplies. It might sound obvious, but a real advice is to purchase pieces of colored glass scored with a Fletcher No. 6 or 7 glass cutter, your primary working tool. They are available at the starting price of $1.10. Soldering iron and a couple of pairs of pliers are also quite inexpensive. Choose a 40- to 80-watt iron as the best option. Those with higher wattages can be applied too. 60% tin and 40% lead are the required solder’s parameters. Such a mix is able to produce a strong bond. Don’t forget to buy a liquid flux when you visit the hardware store. It is never spare and costs just $1.50 per four-ounce bottle. Pick oleic acid or zinc and ammonium chloride. A lead came is another useful thing. Find one no larger than 1/8 inch. Finally, a one-pound spool is the starting point of stained glass business launch. It costs around $5.00. Roughly, you’ll have to spend $700 on the necessary raw materials. Flat zinc came - $280 per box. As for the stained glass business location, despite of the size, it has to be well-equipped with the appropriate heat, light (for you and your workers eyesight), large source of daylight, and large viewing window. It is important to have a special premise for supplies and finished goods storage and first-aid kit as cuts are not uncommon. The roof of your building has to be sound, with no leaks. Sooner or later, you might want to add a kiln room, sink, area for acid etching and acid storage and painting booths with windows and ventilation. All of these requirements have to be met in order to avoid any troubles with bypassing OSHA inspection. A road nearby must be passable all year long. You will most probably need low-cost production facilities in the industrial area of 100 square meters or more. In few months, you can start thinking about opening a store. 50 square meters will be enough. From professional experience, 70% of orders will be placed by the design studios, furniture stores and other similar businesses. By receiving 10% from the order, they might be interested in finding a client for you. If you are about running stained glass production and repair at home, you don’t basically need any special permission. But you definitely have to learn more about the state’s law and required licenses in case of opening an outdoor business. The most commonly met wages for this kind of job varies around $1,000. So, be ready with that amount by the end of the month. 1) An artist or designer who will develop sketches collections. 2) A craftsman who will produce a stained glass window. 3) A market specialist to promote your products via all possible channels. Note that if you are about to launch pellicle glass production, no special skills are required. Hint: offer some coaching at a reasonable price. Find out who might be interesting in learning this craft by placing an announcement. One day one of your students may become your loyal worker.